With 2015 only just behind us, now is the perfect time to reflect on our many milestones within the past 12 months – and what a year it has been! 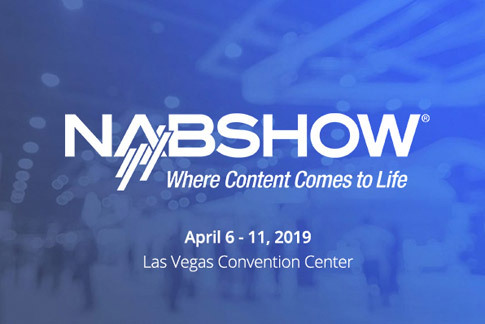 Innovative new products, fresh features for existing products, new creative developments, a strong presence at a variety of tradeshows, a plethora of third-party reviewer interest and more. 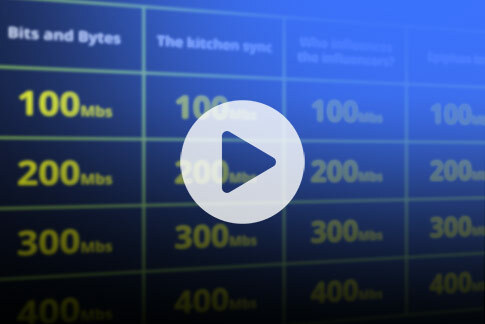 Here’s how we made an impression on the pro AV space during 2015. 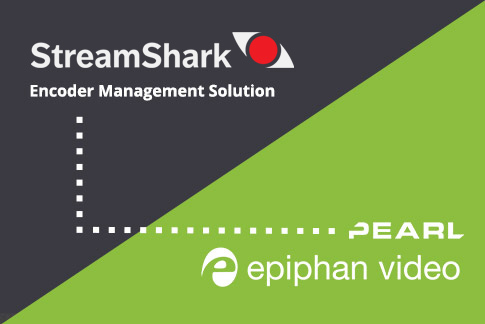 In June 2015, “Epiphan Systems” officially adopted the trade name “Epiphan Video”, complete with a fresh corporate logo! 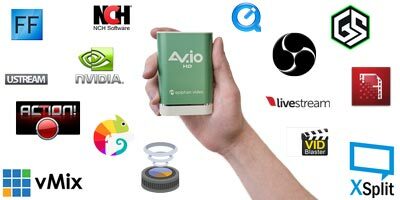 Our new AV.io line of video grabbers takes advantage of the UVC drivers built that come with your computer to simplify the video capture process. 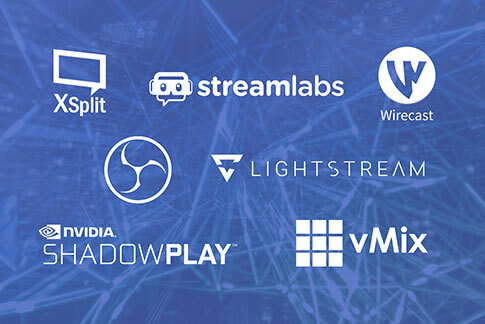 Our two products in this line, AV.io HD and AV.io SDI, have been met with great excitement upon release, and the interest shows no sign of slowing down! Our research and development team has been working diligently in creating the next generation of remote support, codenamed ‘Apollo’. Check out our blog post or our teaser video to learn how Apollo works, see it in action remotely controlling/troubleshooting two kinds of machinery and learn how it takes the concept of remote support to new heights. Live production mixing! 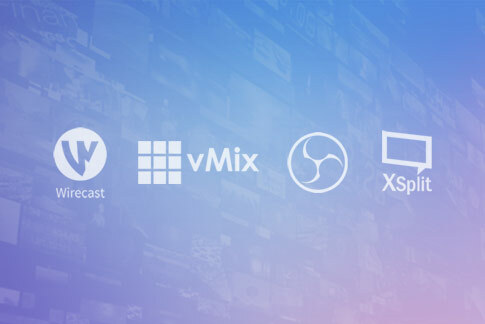 This means you can switch between various custom multi-source layouts without disrupting the live stream. Third-party Epiphan web content galore! 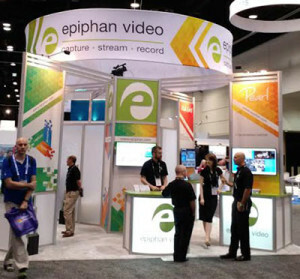 There were third-party reviews, tutorials and demos abound in 2015, with many pro AV enthusiasts eager to get their hands on the latest Epiphan products and give their impressions. Attendees learned more about our latest products and features and hands-on demos. The feedback we received helps us drive our product roadmap for 2016. 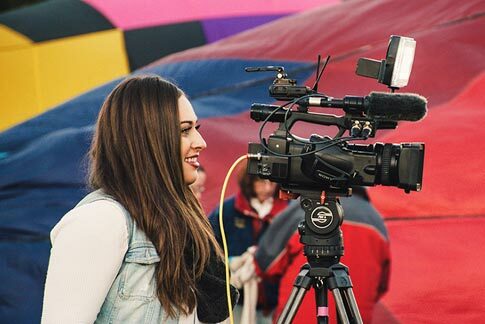 Our creative team was hard at work this past year shooting video content, like our “Epiphan Pearl for Education” video. 2015 was an active, highly rewarding year for all of us at Epiphan. 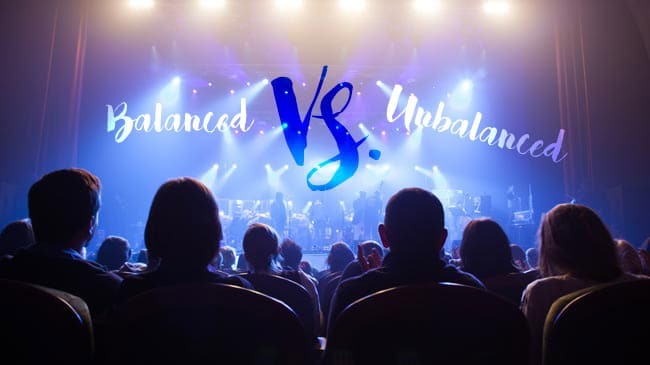 We’re looking forward to bringing you more of the same in the future: fresh innovative products, useful and exciting new feature updates and top-quality creative content in the field of pro AV.